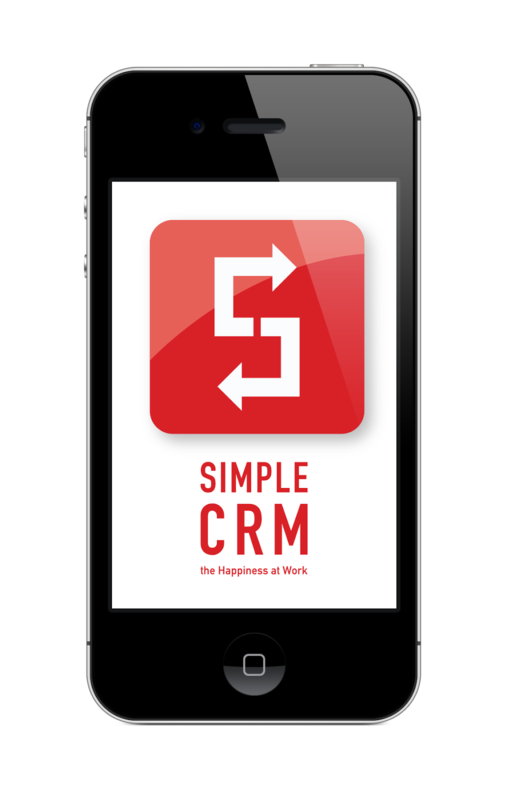 Simple CRM is a cloud based CRM software that has a planning module, an electronic document management module, a Project management interface and a Mass Mailing module. Accessible with a basic web browser on OS Windows, Mac, Linux, Simple CRM is 100% iPhone compatible. iPhone received email forwarded to Simple CRM in order to convert them in sales opportunities, customer ticket etc. iPhone received SMS forwarded to Simple CRM in order to convert them in sales opportunities, customer ticket etc.